Product categories of Sanitary Towel, we are specialized manufacturers from China, Female Sanitary Towels, Women'S Sanitary Towels suppliers/factory, wholesale high-quality products of Night Time Sanitary Towels R & D and manufacturing, we have the perfect after-sales service and technical support. Look forward to your cooperation! 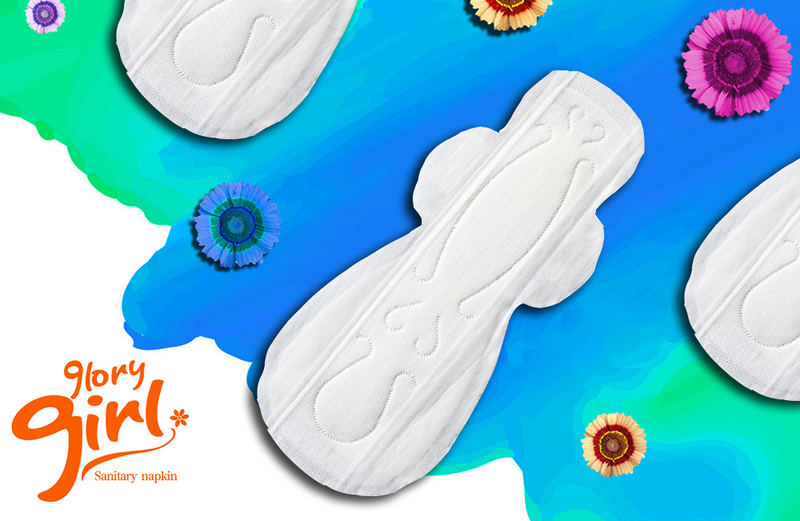 This kind of women sanitary towel owns its characters that help girls and ladies enjoy their period time. 2. Maxi pad, natural and fresh pulp protect your skin and health.